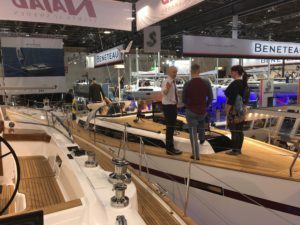 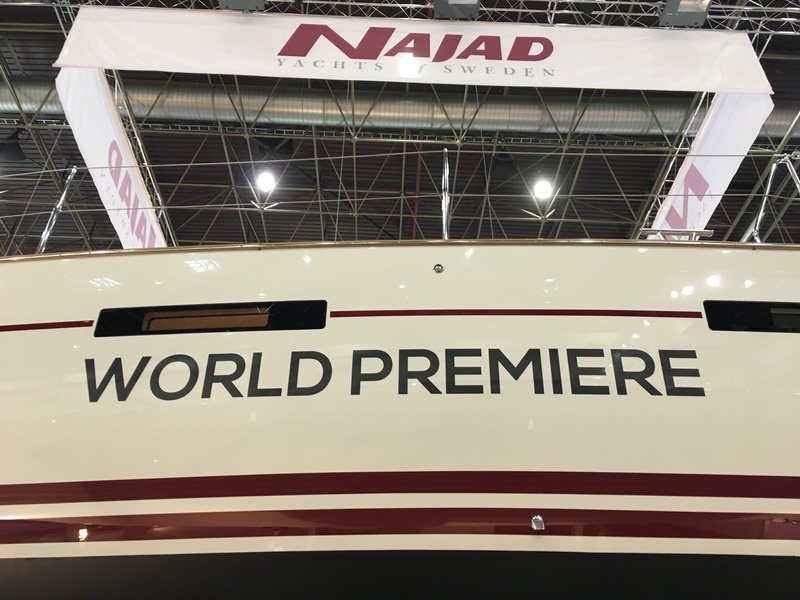 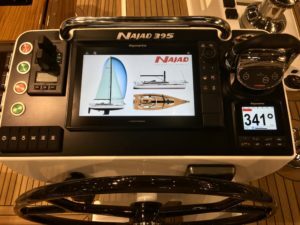 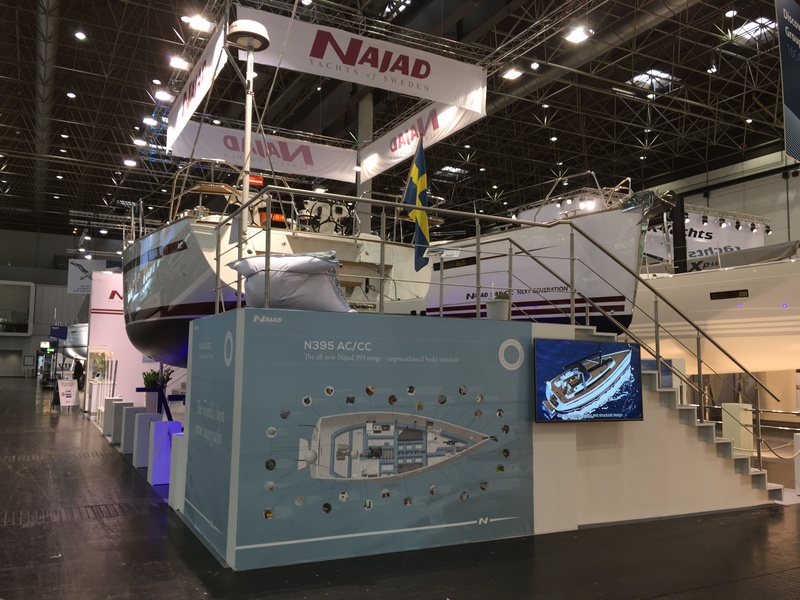 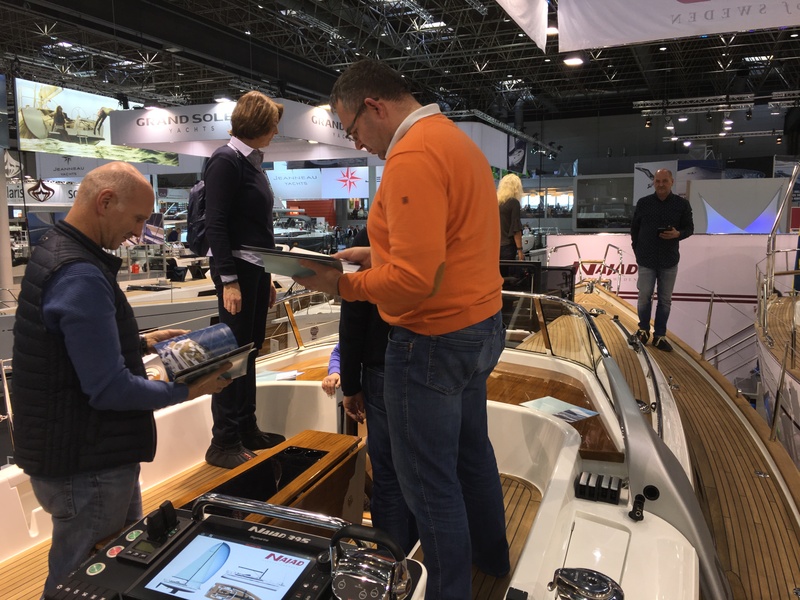 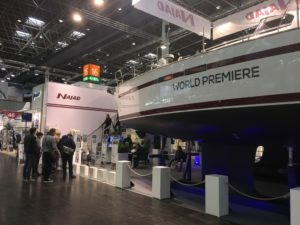 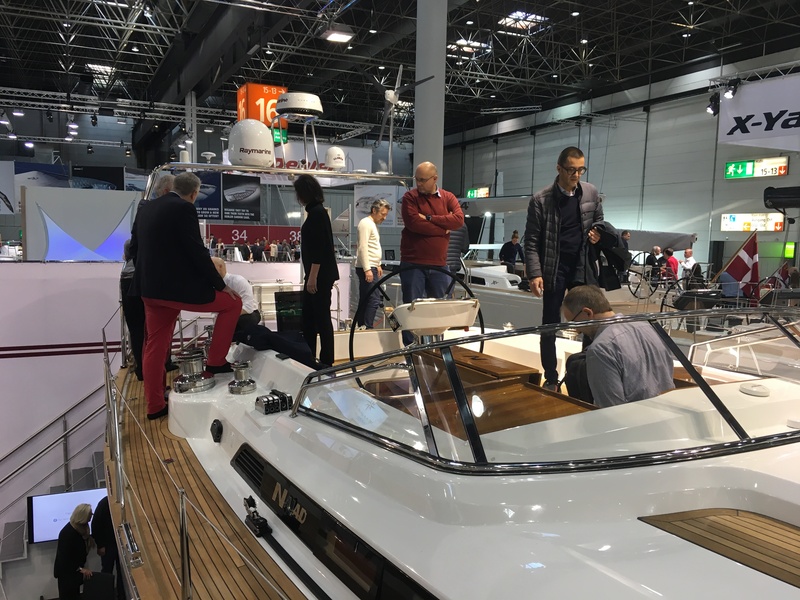 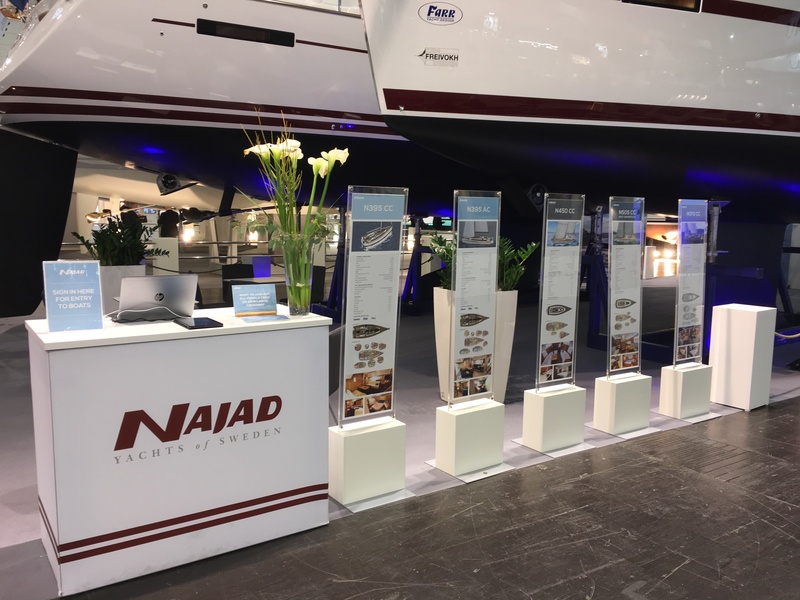 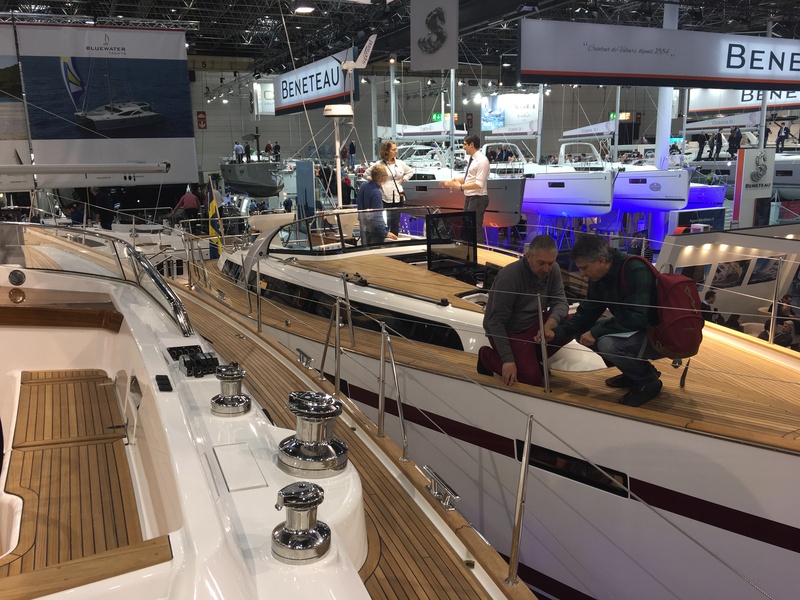 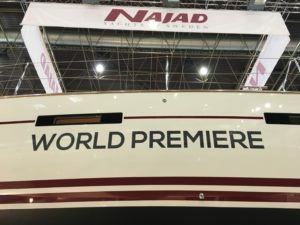 We are humbled and honored by the large number of people that visited the Najad stand and our world premiere yachts at boot Düsseldorf 2018. During the nine days of the show we hosted close to 5,000 visitors! 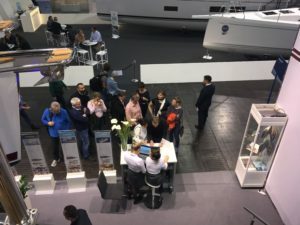 We would like to take the opportunity to thank everyone for your visit, your praise and your kind words. And to all of you that has booked a test sail or a visit to the yard – welcome to Sweden and see you all soon! 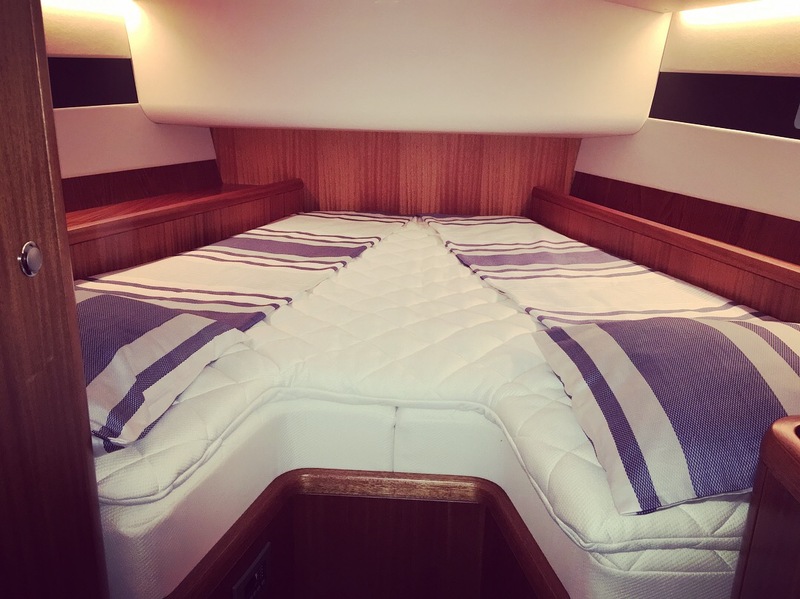 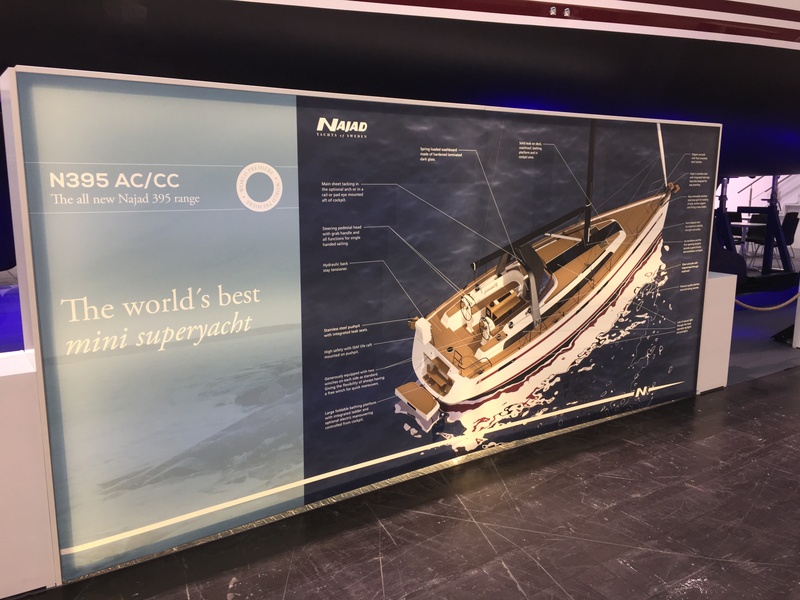 The all new N395 received lots of compliments for the outstanding design, the unprecedented build standard, and the perfect finish in all the woodwork and details. Especially appreciated was the very large cockpit area and the spacious and bright interior. 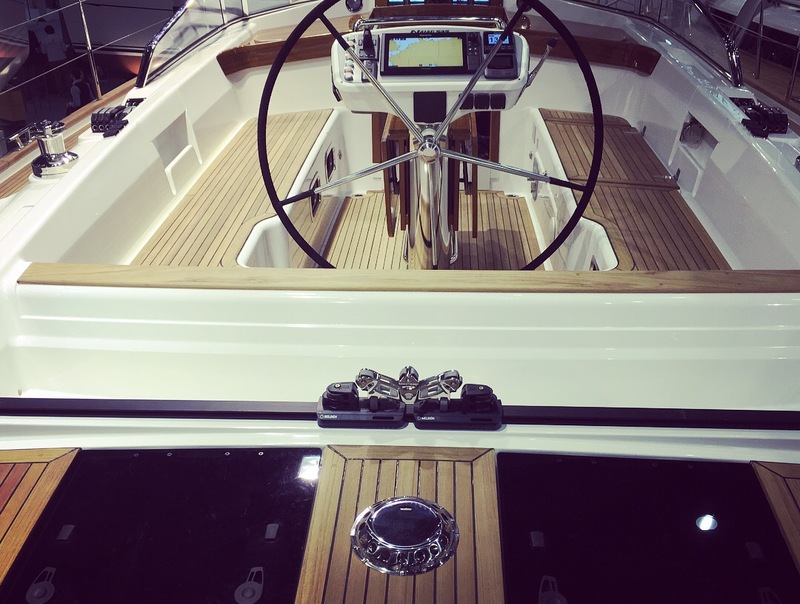 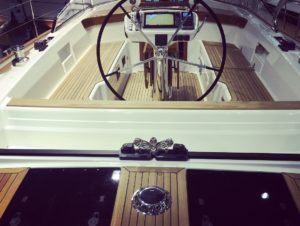 Many visitors described the yacht as the best they´ve seen on the entire show! Not a bad rating to receive at the world’s biggest boat show. 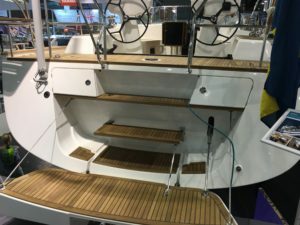 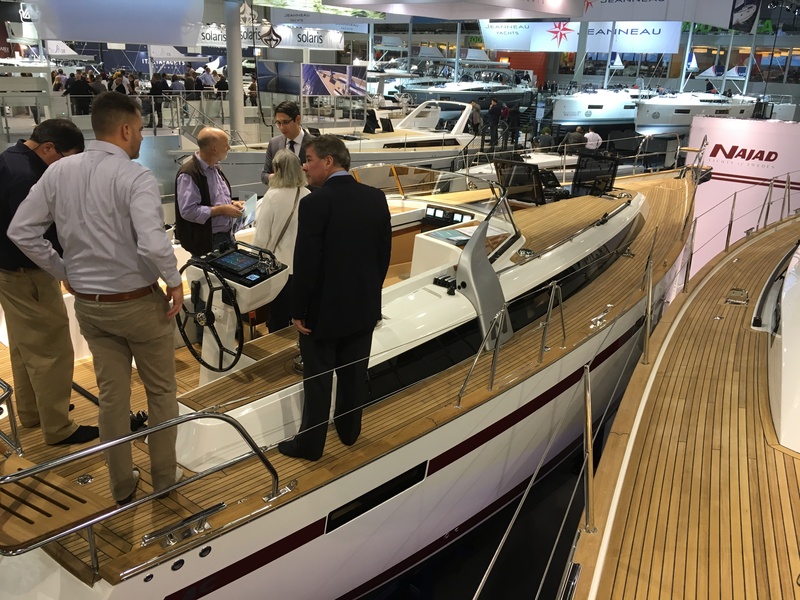 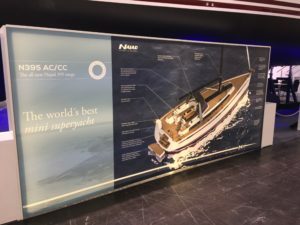 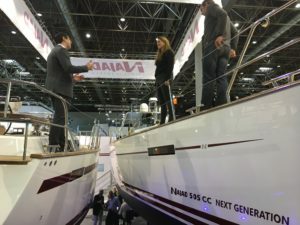 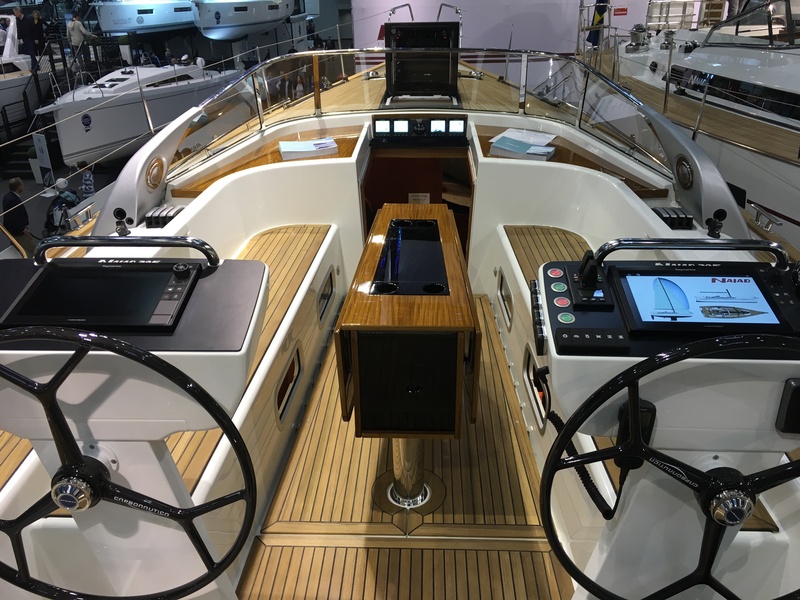 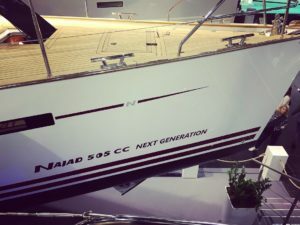 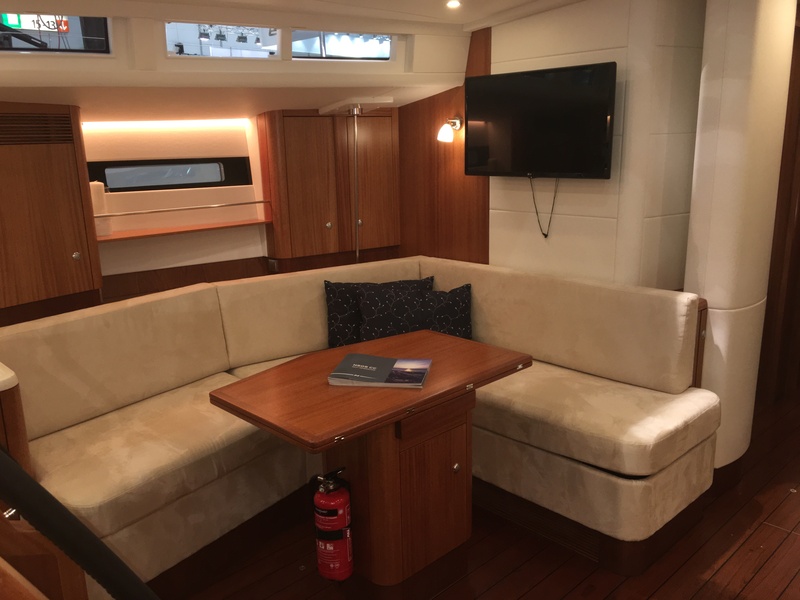 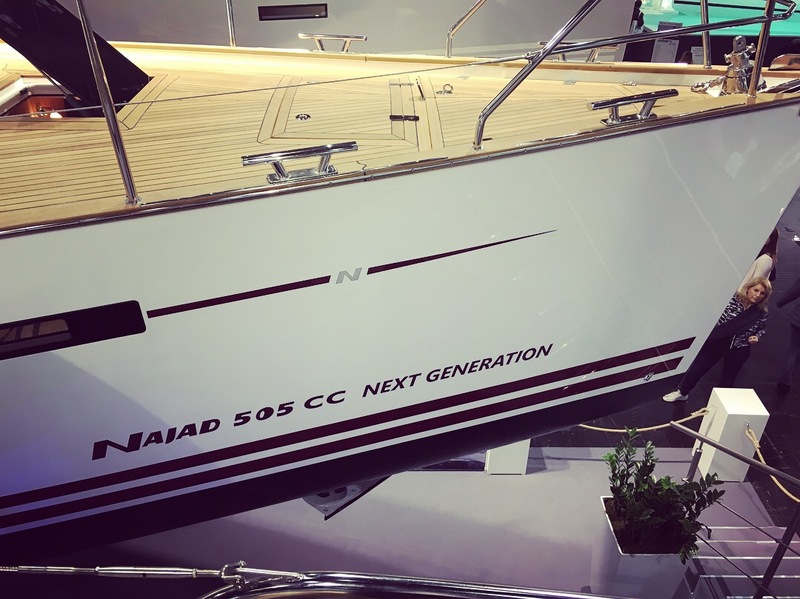 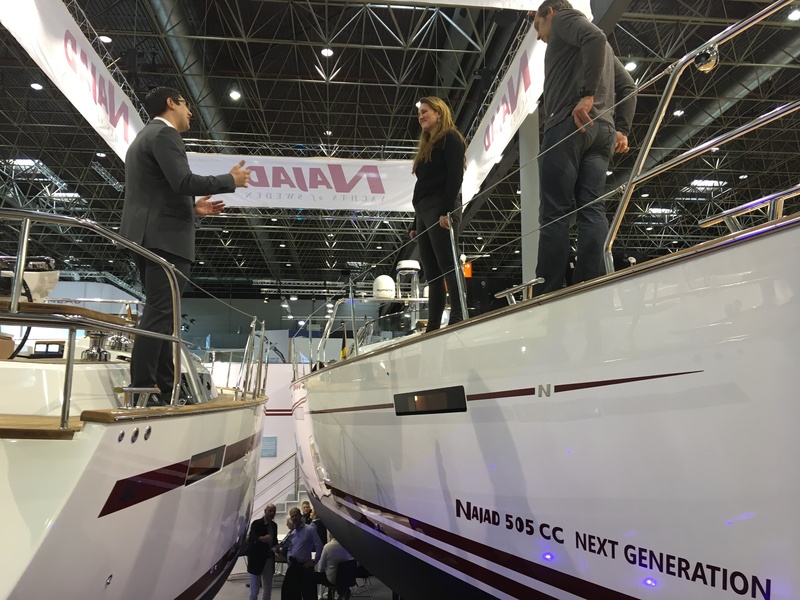 The new N505 CC NEXT GENERATION was also praised with standing ovations for all its improvements, from increased amount of natural light, improved technical installations, larger winch sizes and much more. 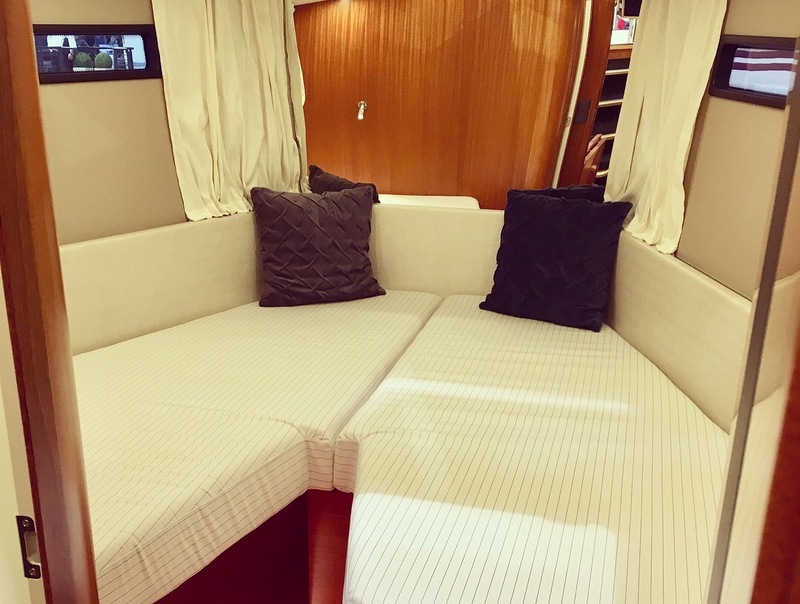 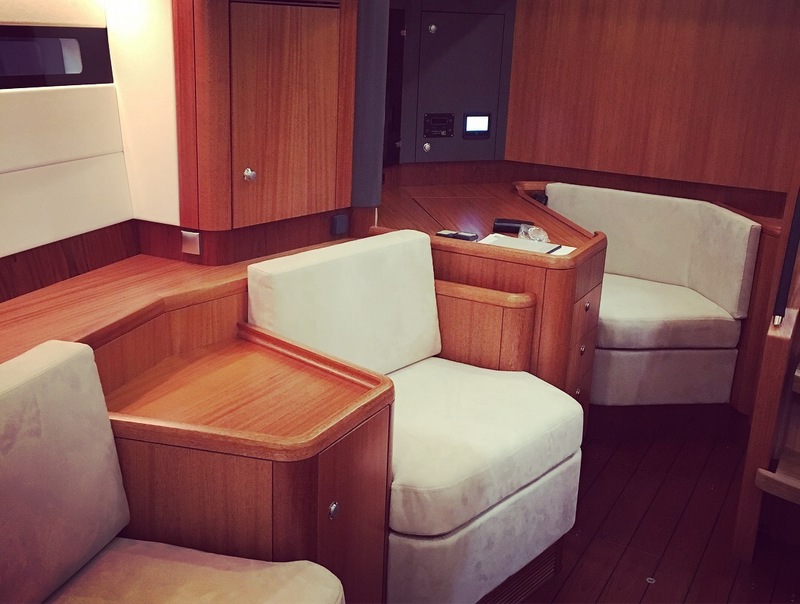 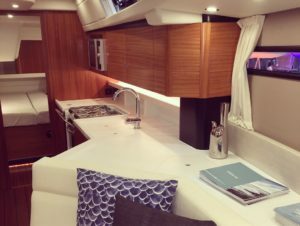 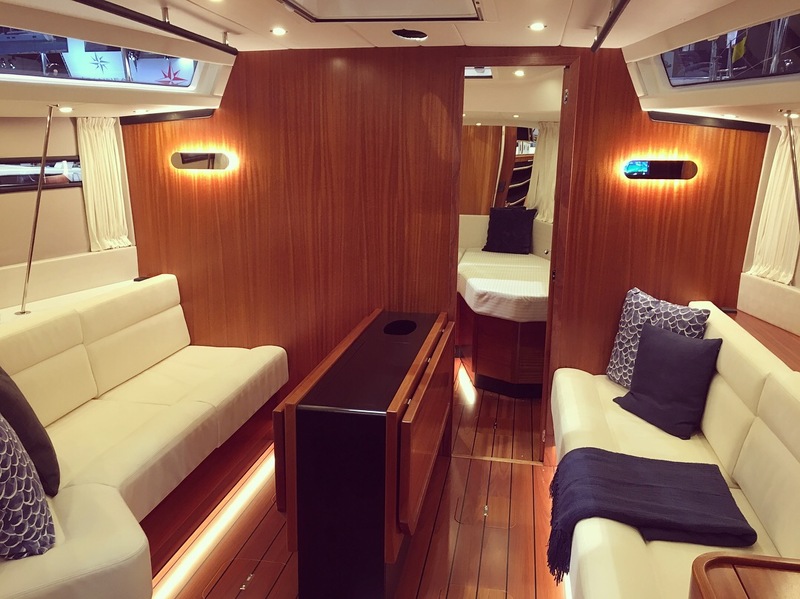 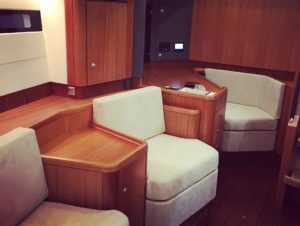 The long list of improvements makes this already good yacht even better. 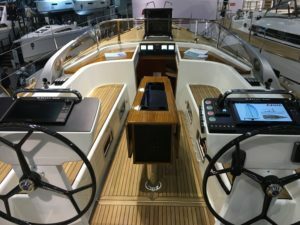 See full review here (begins 20 min into the video)!